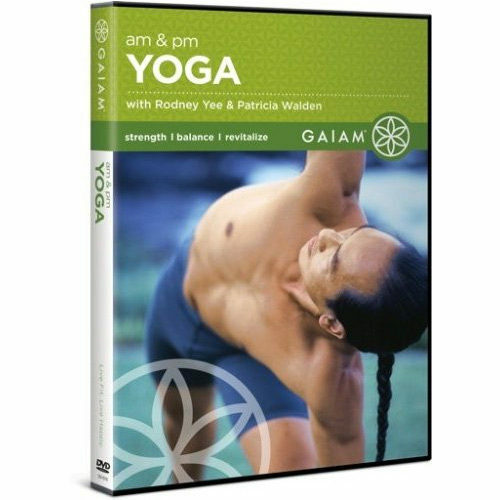 The deluxe DVD edition includes two complete practices, bonus How to Use Props – Active Yoga instructional plus mini-workout and in-depth instructor interviews. In AM Yoga, internationally acclaimed yoga instructor Rodney Yee leads a series of gentle yoga poses at sunrise on the shores of Maui to awaken your body and energize your mind. In PM Yoga, renowned yoga teacher Patricia Walden leads an inspiring evening workout in Death Valley National Park to transition from the business of the day to a peaceful evening. 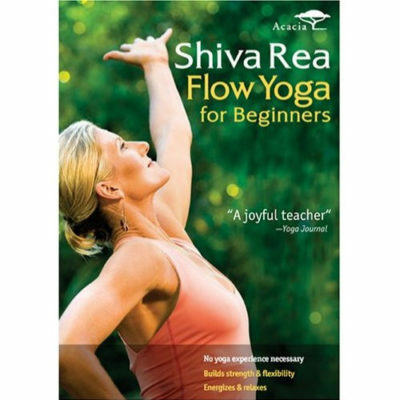 The deluxe DVD edition includes two complete practices, bonus How to Use Props – Active Yoga instructional plus mini-workout and in-depth instructor interviews. Practicing just a few minutes a day can bring a lifetime’s work of benefits for better health and well-being. Rodney Yee was a professional ballet dancer who later studied Iyengar yoga. He travels nationally and internationally to teach workshops, teacher–training and retreats. He has been featured on Oprah and other national programs.